Your tooth has two main parts the crown and the roots. 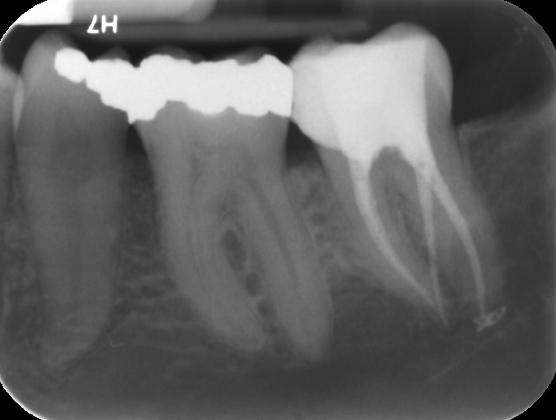 The crown is the visible part of the tooth above the gum line. The roots are beneath the gumline, surrounded by bone, and supports the crown. 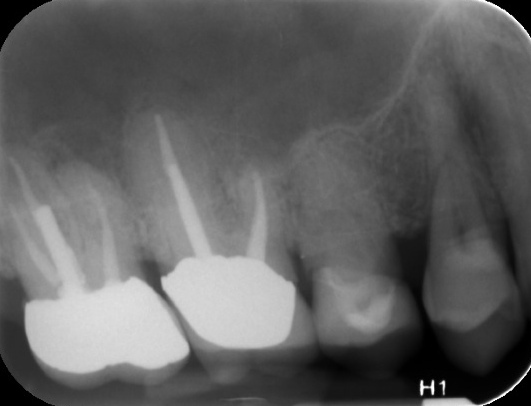 The root canal is an open channel within each root and forms the root canal system. 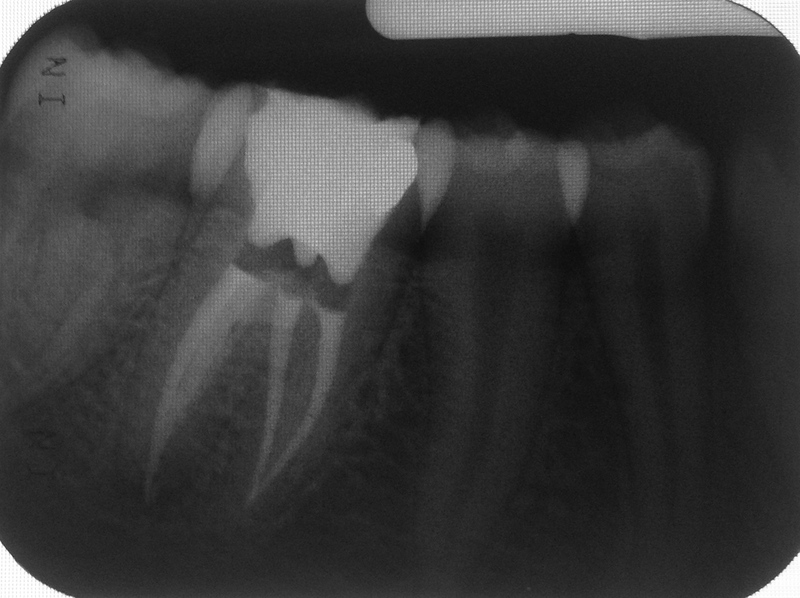 The root canal contains the pulp (soft tissue inside the root canal). The pulp can suffer irreversible damage from bacteria (caries), deep restorations, trauma, fractures or periodontal (gum) disease. When the pulp becomes injured, infection or inflammation may spread into the tissues that support your teeth in your jaw. 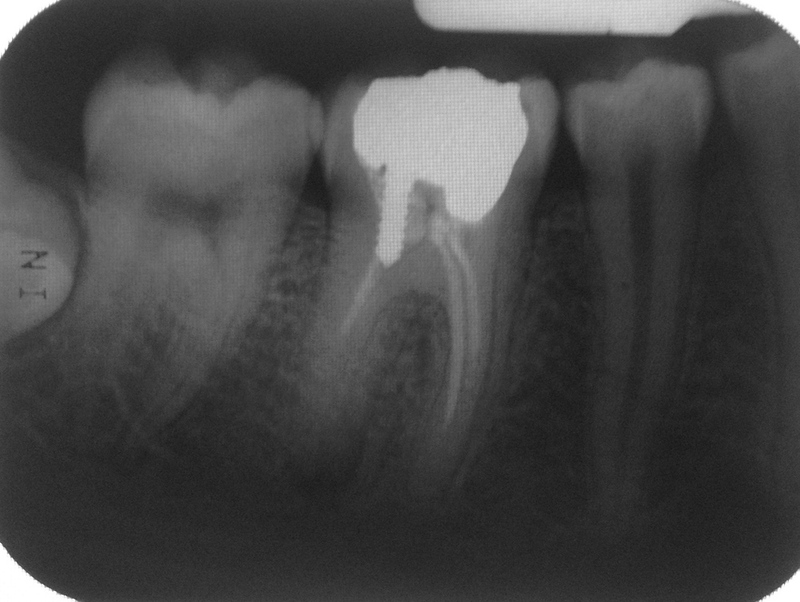 An endodontist is the specialist who can remove the injured pulp to help you save your tooth. Endodontics or root canal therapy, is highly specialized branch of dentistry intended to help you maintain a tooth that otherwise would require extraction. Your permanent teeth should last your lifetime. 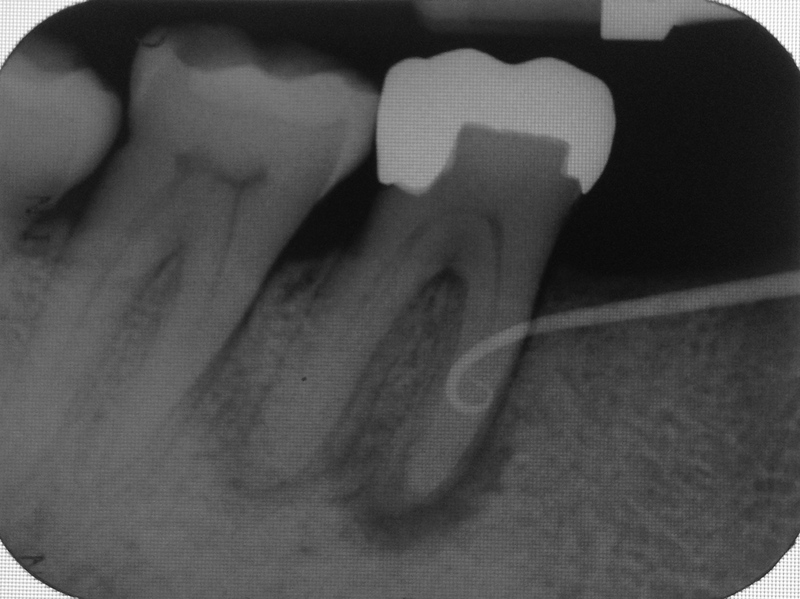 Root canal therapy helps maintain teeth that would otherwise have to be extracted. Root canals allow you to maintain your natural chewing function and have been proven successful for many years.